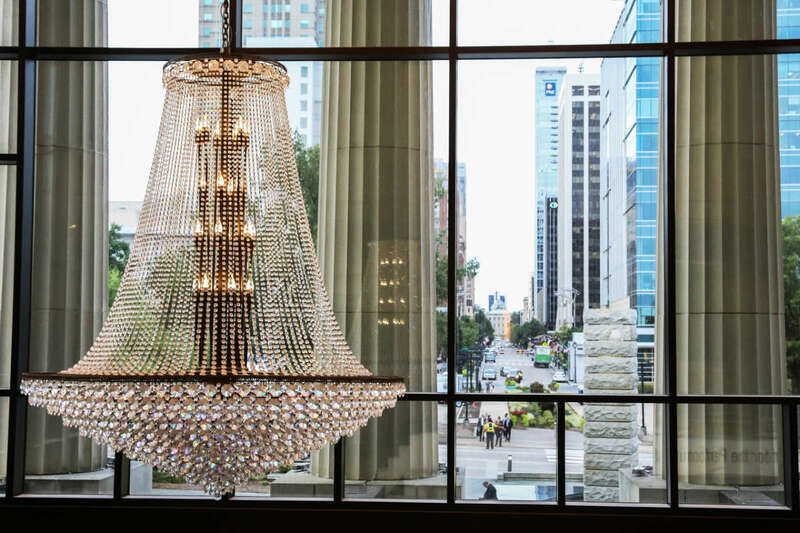 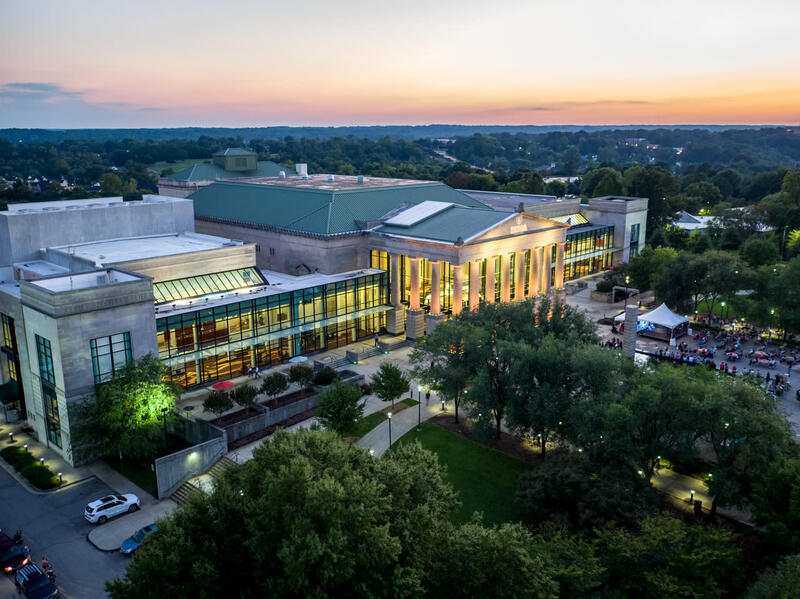 Your guests can experience the cultural elements of Carolina living through events at the Duke Energy Center for the Performing Arts. 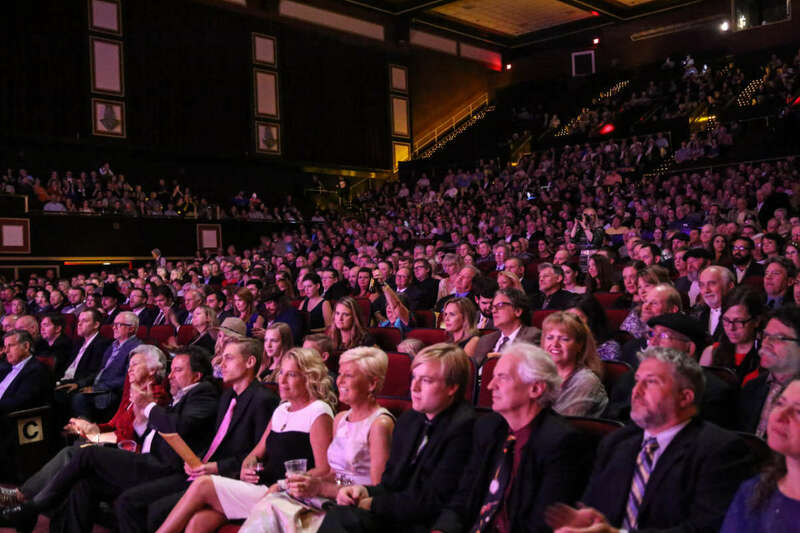 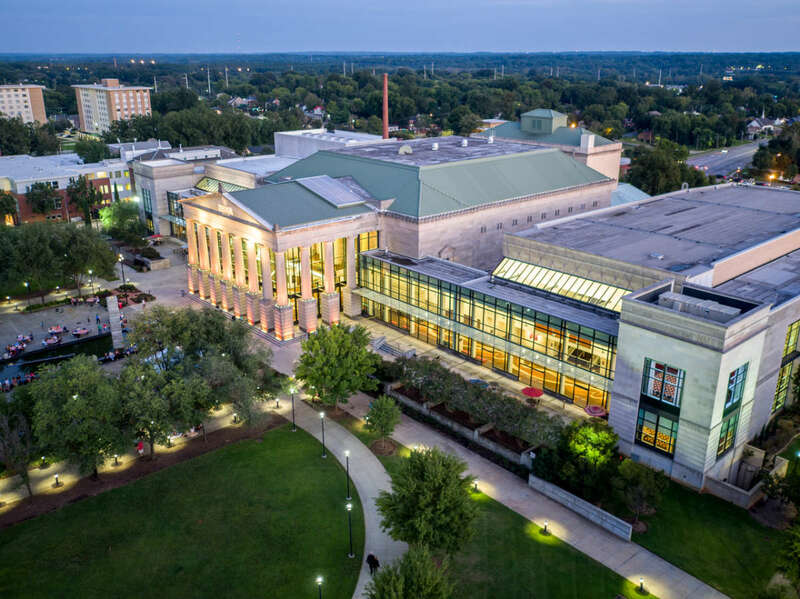 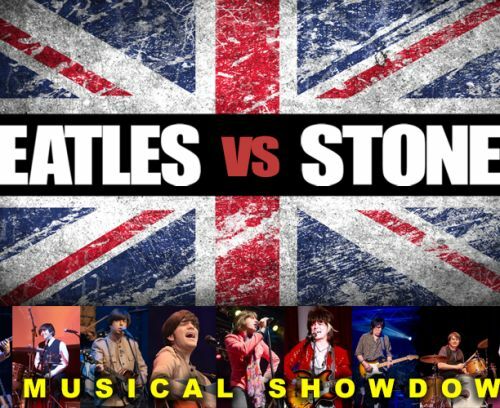 From the intimate Kennedy Theater where innovative theatrical productions take place, to the grandeur of the performances in Raleigh's Memorial Auditorium, Raleigh's artists captivate and entertain audiences from both near and far. 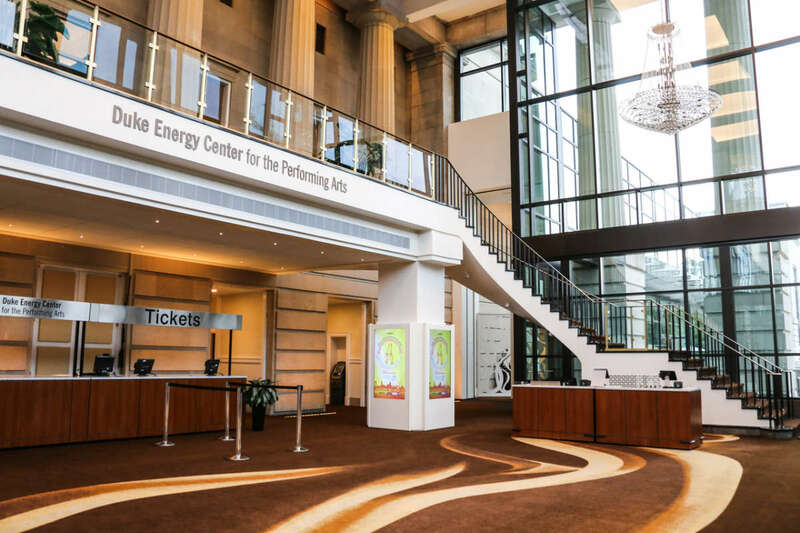 Or provide your own entertainment by renting one of the five venues available at the Duke Energy Center. 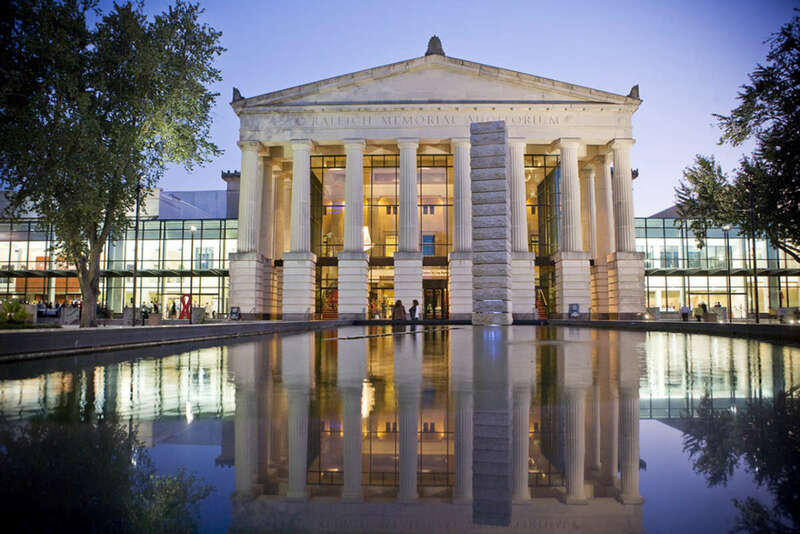 For dramatic outdoor entertaining, the Lichtin Plaza is a majestic setting. 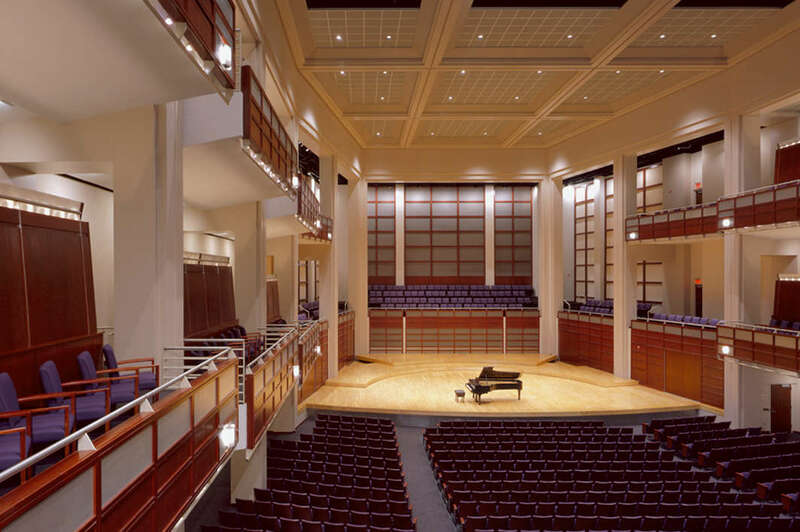 Experience the acoustic excellence of Meymandi Concert Hall, home of the North Carolina Symphony, or enjoy the Fletcher Opera Theatre or Kennedy Theatre for smaller gatherings. 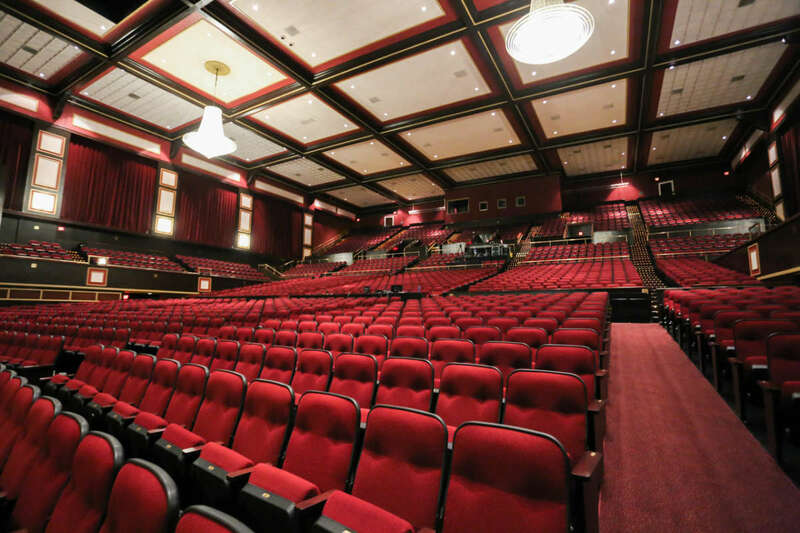 And the understated elegance of Memorial Auditorium is the perfect setting for large productions.